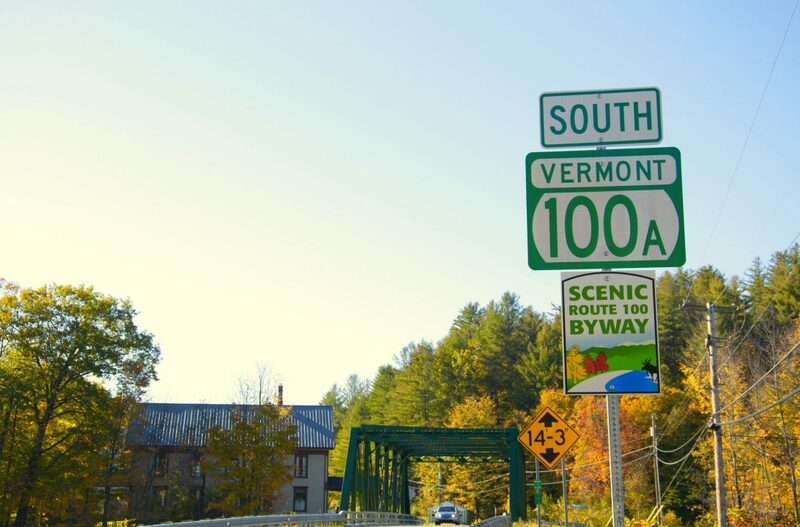 OneCare Vermont, a large ACO, is a featured case study on The Commonwealth Fund website for May 2018. The case study highlights a Medicaid pilot program in which OneCare assumes financial risk for about 20% of the state’s total Medicaid population and takes on some of the care management functions for these patients. OneCare Vermont uses the Johns Hopkins ACG System in their community-driven approach to care coordination. To identify Medicaid beneficiaries who may need support, OneCare analysts aggregate demographic information, data from medical records and claims data supplied by Vermont’s Medicaid agency. They then analyze the data using the Johns Hopkins ACG System to categorize each Medicaid beneficiary into one of four groups based on their predicted morbidity over the next year. Patients’ risk categorization is then provided to local care coordinators, who can then adjust it based on their knowledge of the patients and conversations with clinicians. Care coordinators then offer support to patients who have been identified as being at high or rising risk. Preliminary data suggest that OneCare is making progress in achieving the state’s population health goals. Read the full article here. Download a PDF version of the full article here.